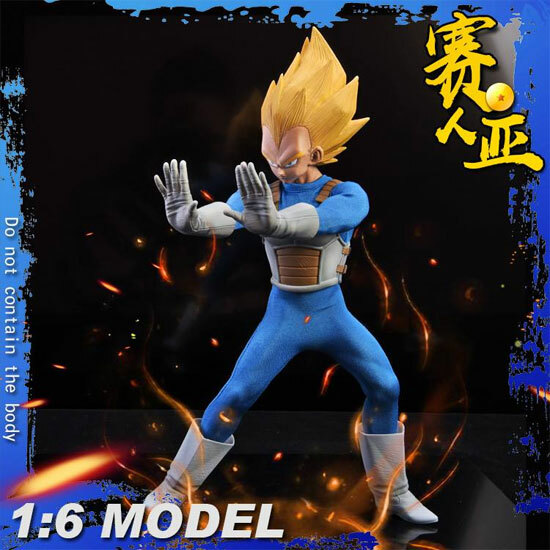 Under TYS Cosplay series 1:6 model series, it provide the possibility to have your favorite character of Dragonball. Do note that this series do not come with a body. 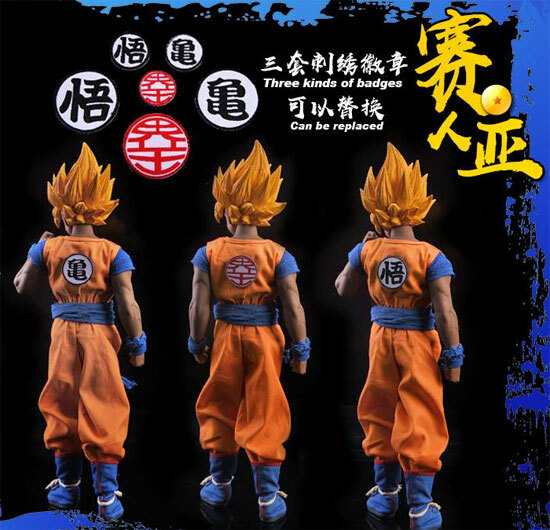 It was recommend if you need a 12 inch body for this series to get a PHICEN/TBLeague M33. But that is up to you. 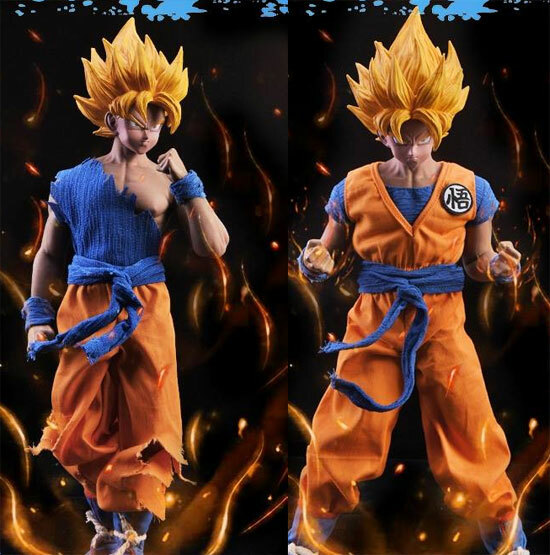 There are 2 set of outfit which is battle damage and normal full dress. It also come with a pole like in the story. One thing a good bonus is that you can change the logo on front and back with any choice you want at any time with Velcro on it. There are total of 6 badges. 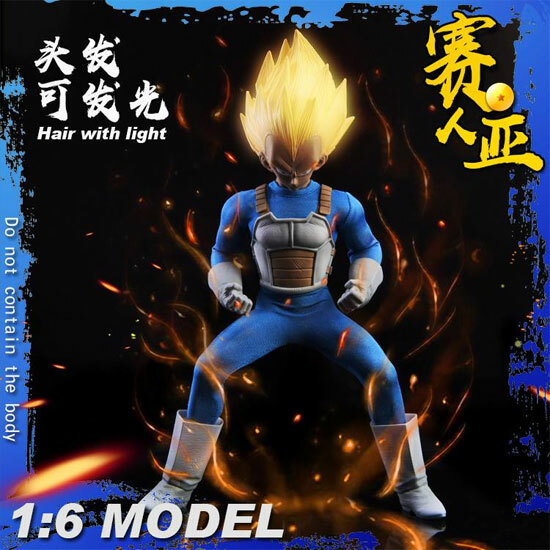 Did I mention the only head have light up hair function for Super Saiyan effect? There are 2 pair of hands to do the changes in display. 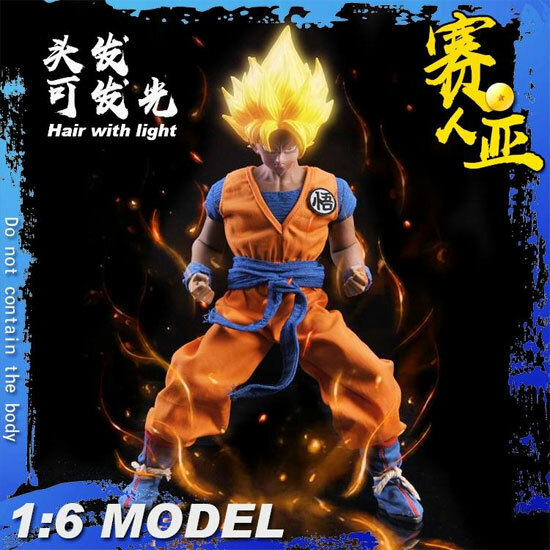 The hair on the head have light up function as well! 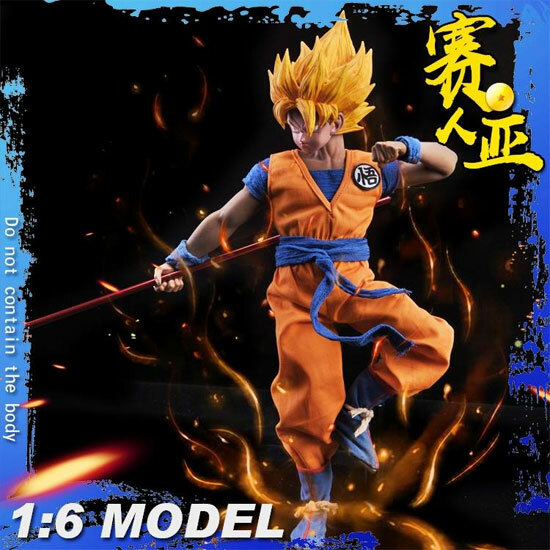 You can choose anyone between the two and construct your own 12 inches or 1/6 figures. 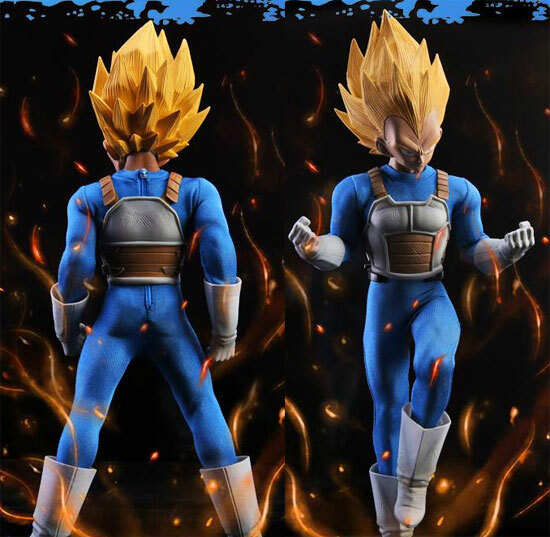 An interesting choice since it is in demand on the 1/6 for such figure. What do you think? The hair can light up feature is pretty interesting. I’m gg for mainly statue of DBZ these days.